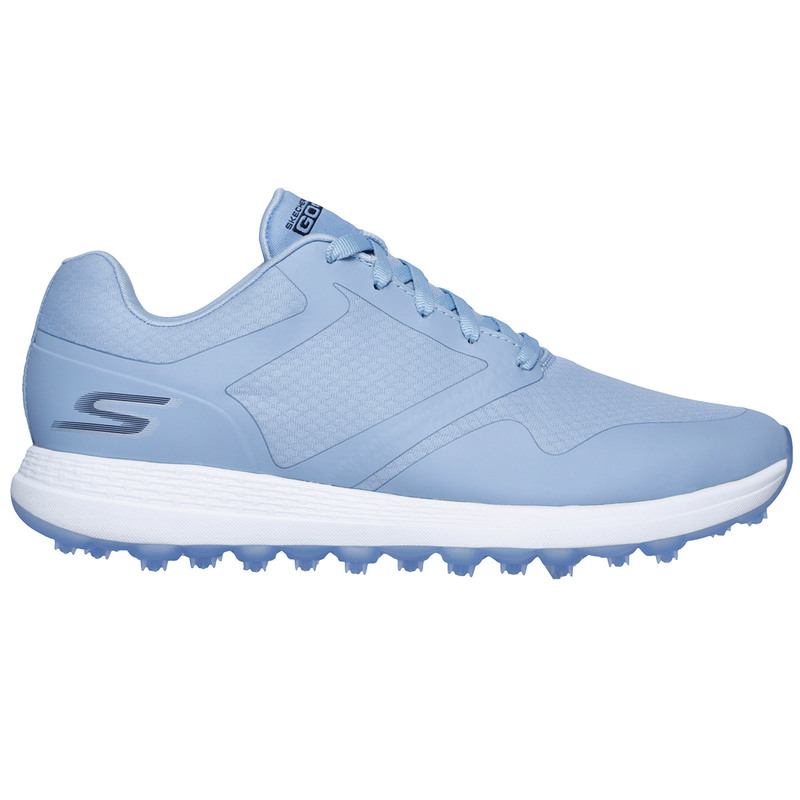 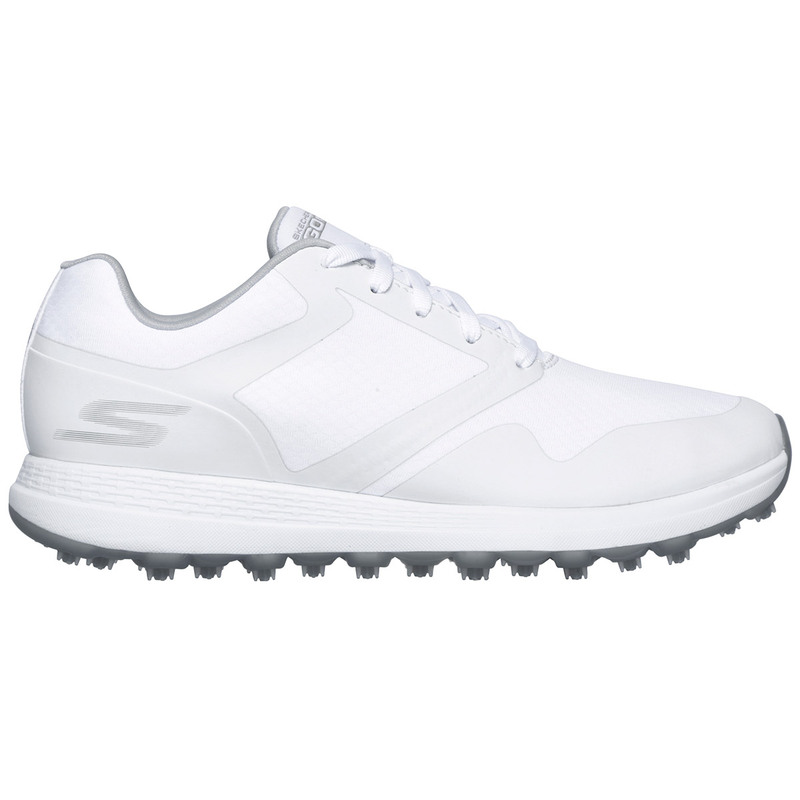 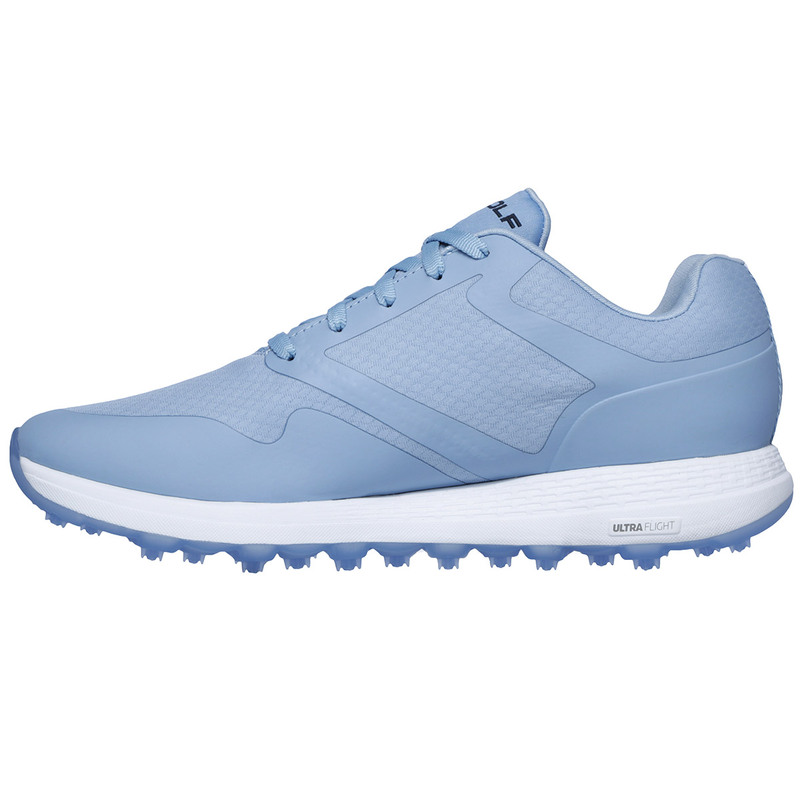 Enjoy super lightweight comfort when playing golf with these versatile Skechers golf shoes. 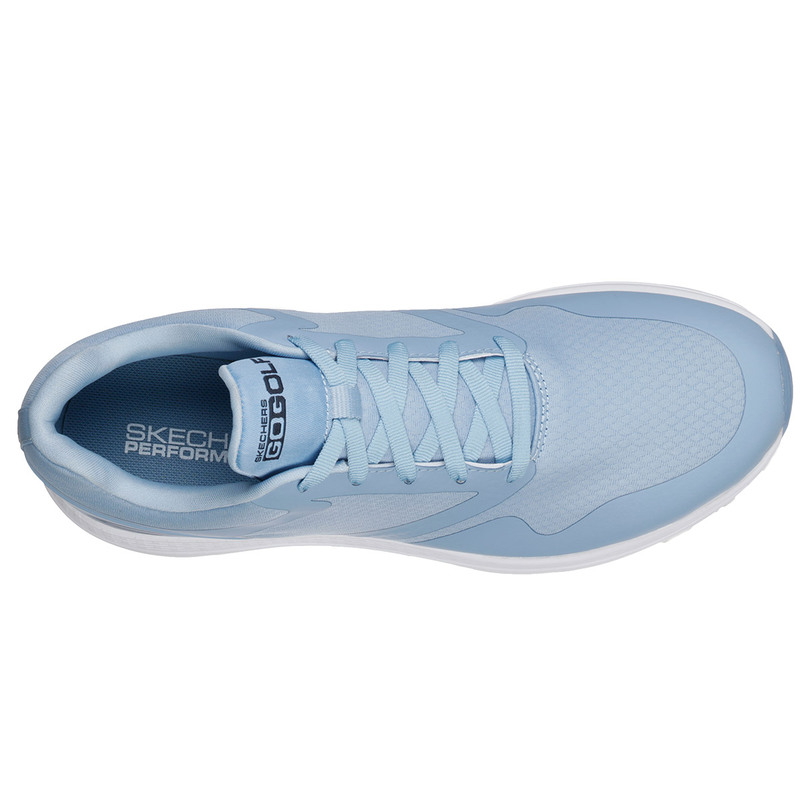 The shoes have been designed for a sleek and sporty look and perform thanks to a soft woven mesh fabric and smooth synthetic upper which offers breathable water-resistant protection. 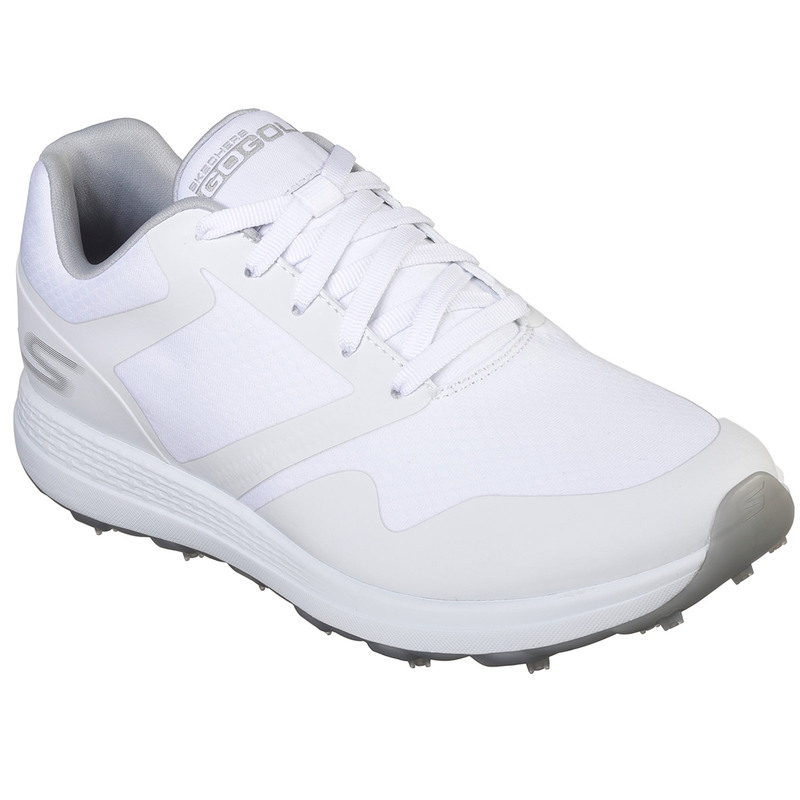 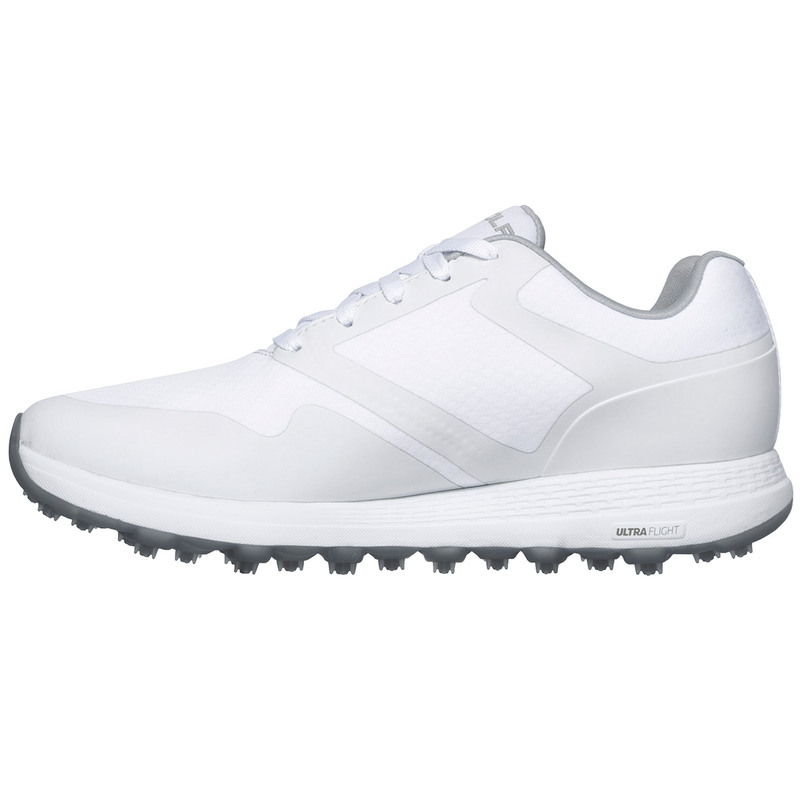 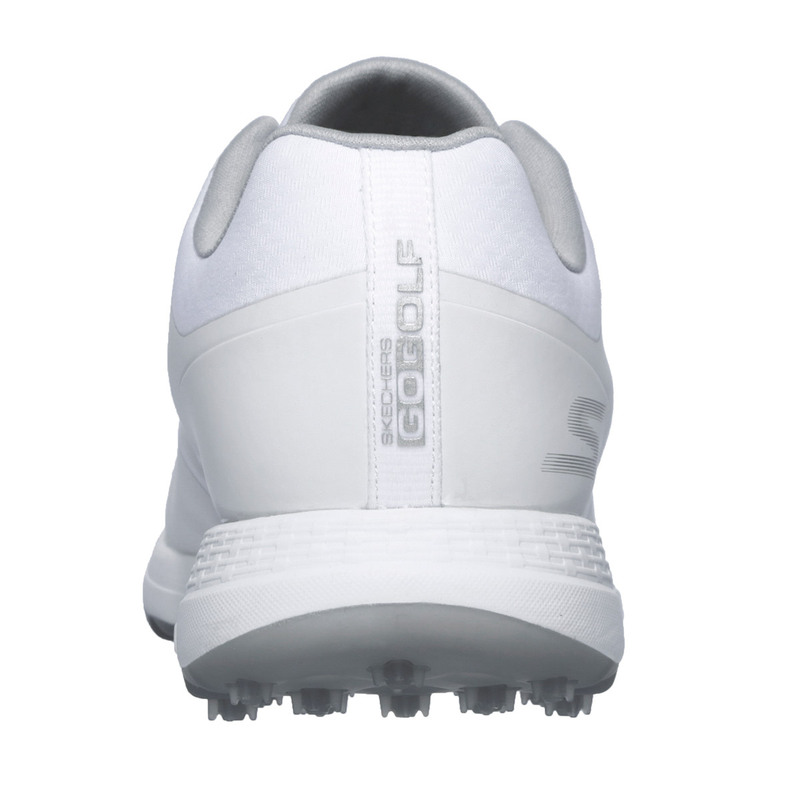 Plus a Dri-Lex® moisture management soft fabric interior lining helps to keep your feet dry and less distracted during your round of golf. 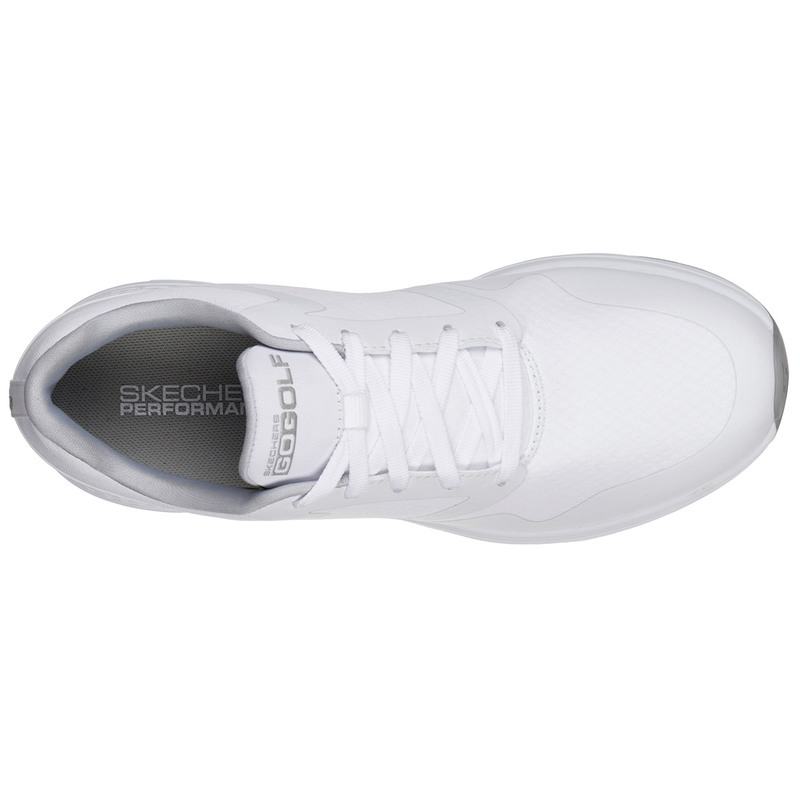 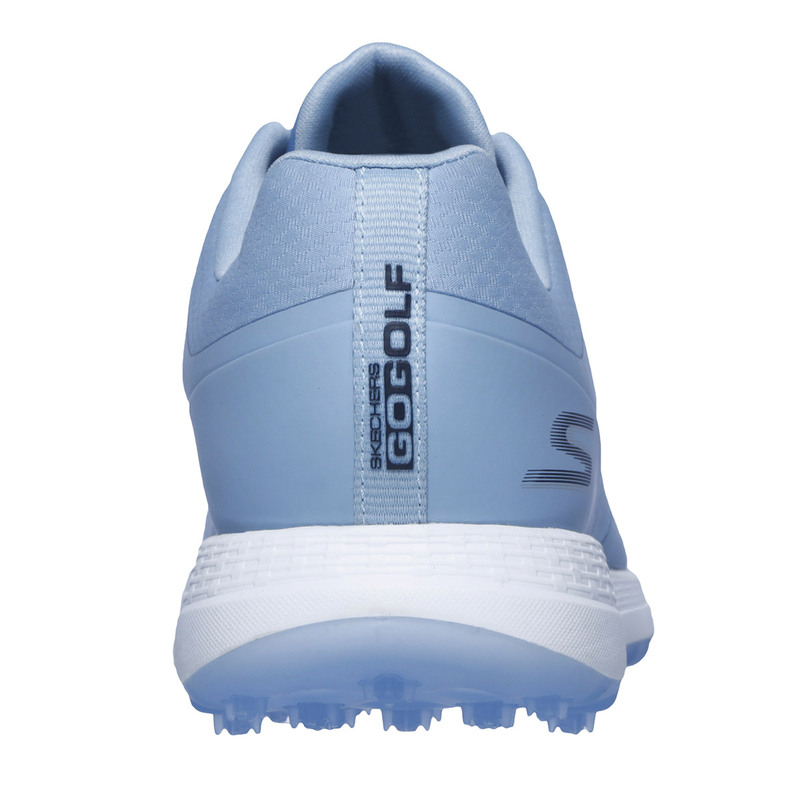 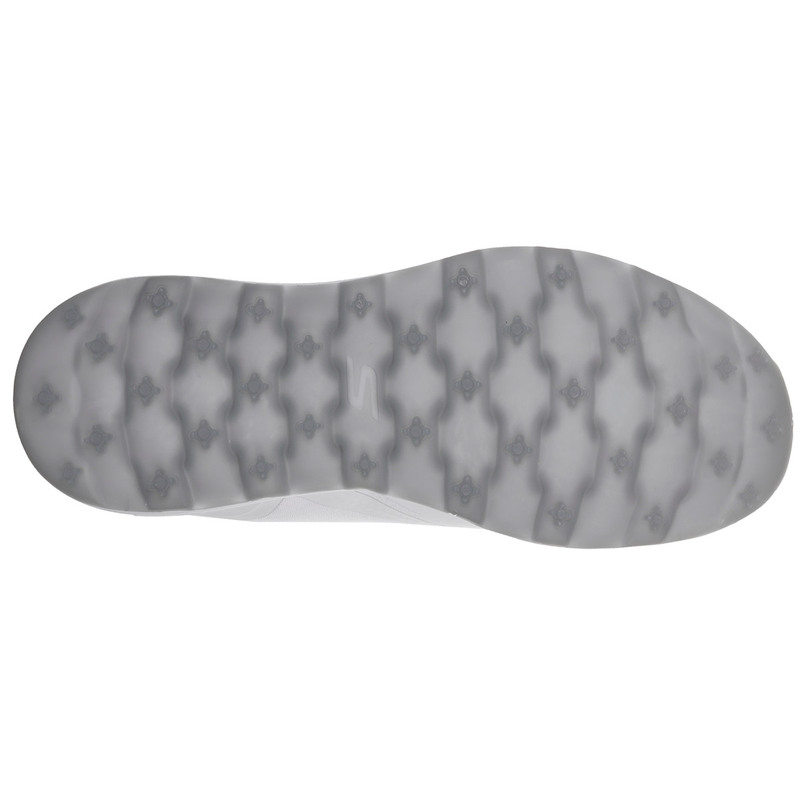 For greater comfort the shoe benefits from an ultra-lightweight, responsive ULTRA FLIGHT™ midsole and Skechers GOGA Max® technology insole for high-rebound cushioning. 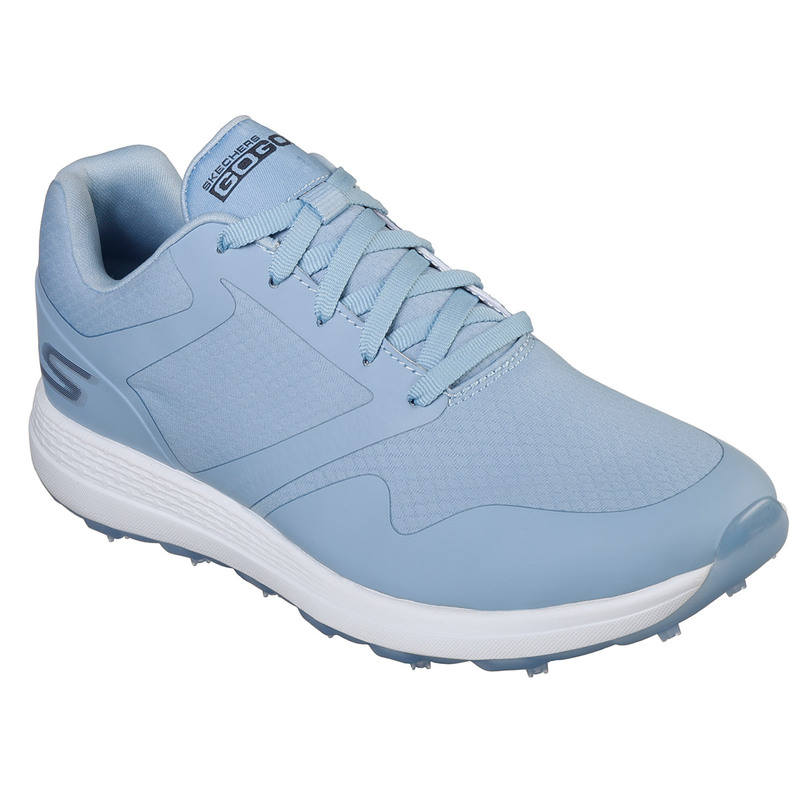 This lace up shoe offers high-performance and is versatile for off-course activities too, thanks to a highly durable TPU outsole, which provides multi-direction grip elements for maximum stability.